Correspondence in cursive, type-written memos, and scribbled marginalia in Mount Auburn’s institutional archives and family records provide rich sources of information and stories for biographers and researchers alike. 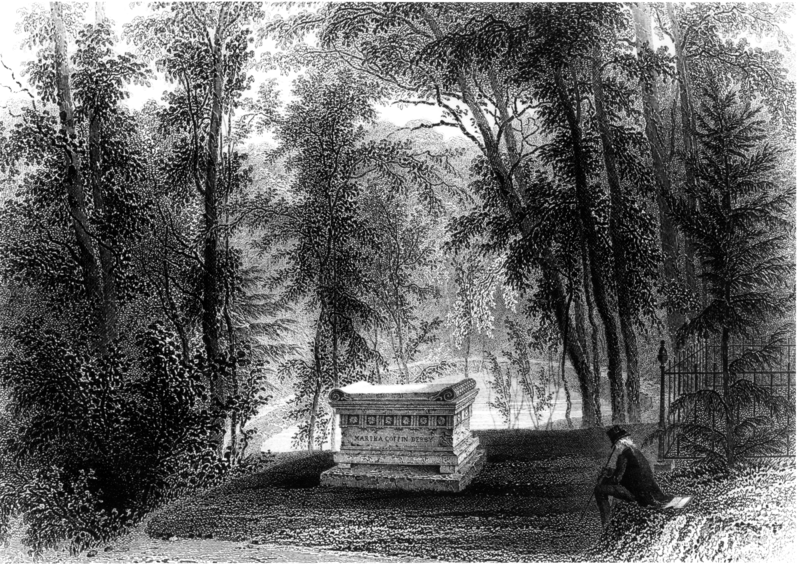 These unique records deepen our understanding of the lives of the individuals buried and remembered at Mount Auburn including many American authors and poets. Curator of Historical Collections Meg L. Winslow will share a cross section of materials from our archives and library relating to Harriet Jacobs, Henry Wadsworth Longfellow, Fanny Fern, and others. Meet at Story Chapel; bring a brown bag lunch.